Every so often we meet a business startup with a truly simple idea that will change the lives of many. 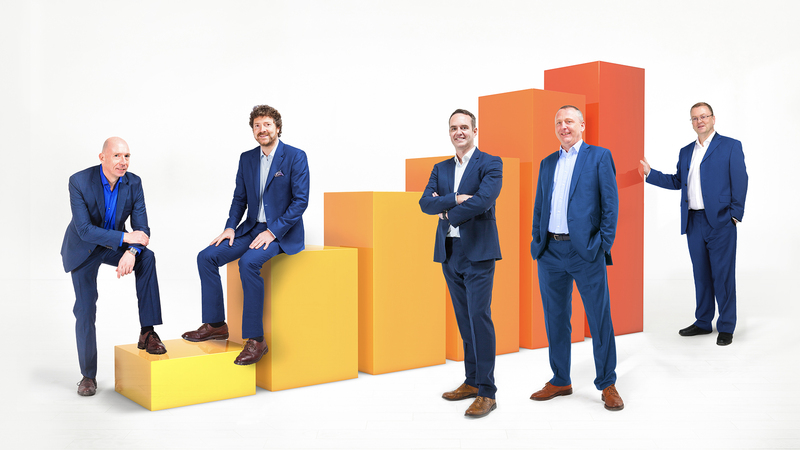 Broker Insights are set to transform the commercial insurance industry – and benefit insurers, brokers and customers alike – using data to make the difference. Excited by the vision for Broker Insights we started out with a brand-id workshop to help the team build meaningful profiles of their target audience – and to develop their brand story with personality and simplicity. Armed with the resulting brand-id ‘bible’ we moved on to create a stand out brand look and feel to help communicate the brand story and stick firmly in the minds of insurers and brokers. 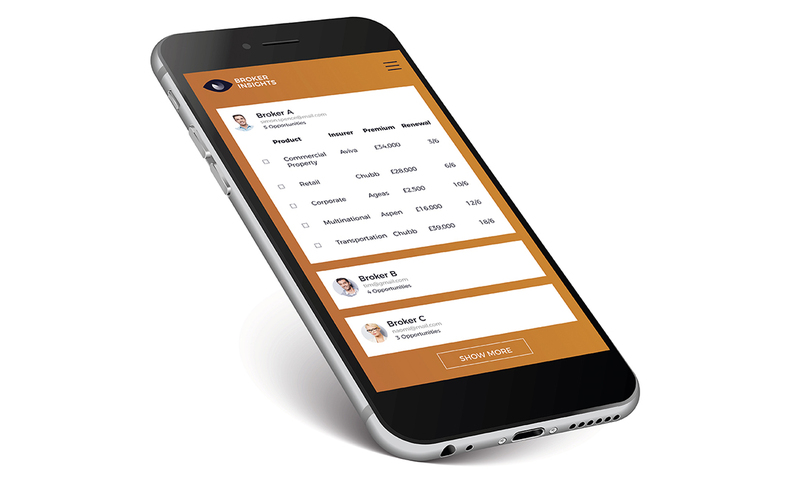 The Broker Insights platform serves up valuable data which puts brokers on the insurers radar and creates great efficiencies in trading between the two. We worked with the team to design and build a website to launch the brand to the audience and support partner acquisition. Broker Insights are due to move into the fantastic state-of-the-art offices at Water’s Edge, being completed in Dundee by another of our clients, Tayforth Developments, early this year. 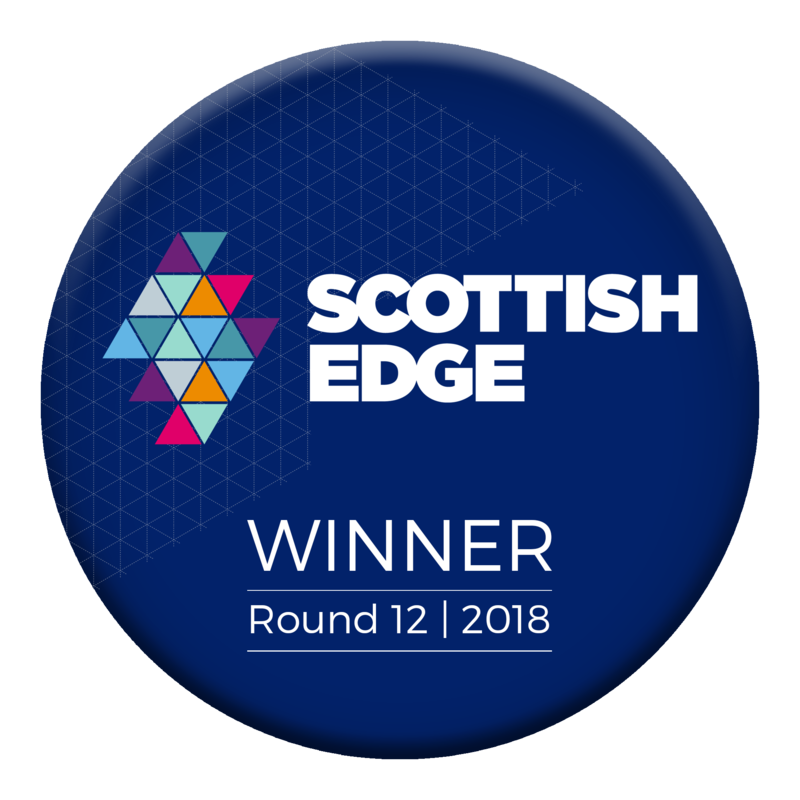 We’re delighted to congratulate The Broker Insights team on their award of Scottish Edge12 funding, recognising their innovation, traction, global reach and huge potential.